This section is for services and organisations alike, who work with young people and need to know a little more about NESAY. Referrals can be faxed or emailed. Click here to access a copy of NESAY's referral form. Click here to be taken to NESAY's programs list. 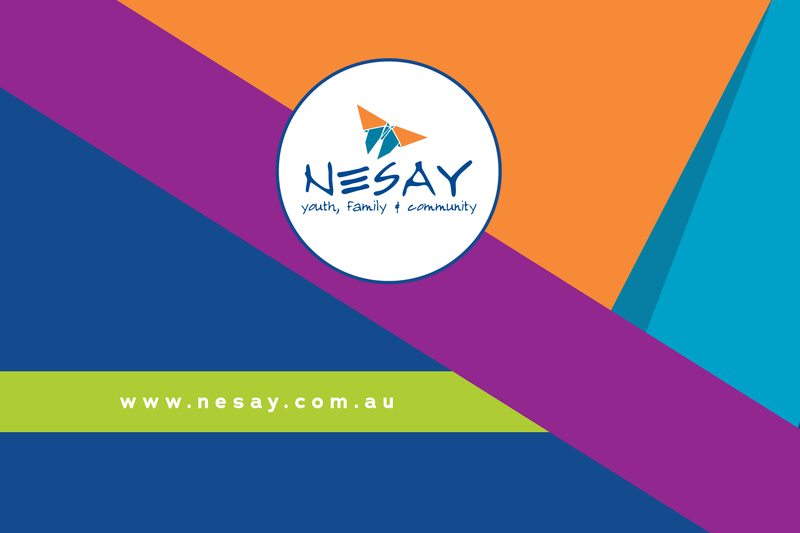 Click here to find out about NESAY.